Well. I have to admit that I don’t come out here very often even though I love all your models, but when I did decide to visit and see what you had come up with recently, seeing Linebeck resulted in a fangirl squeal from me. 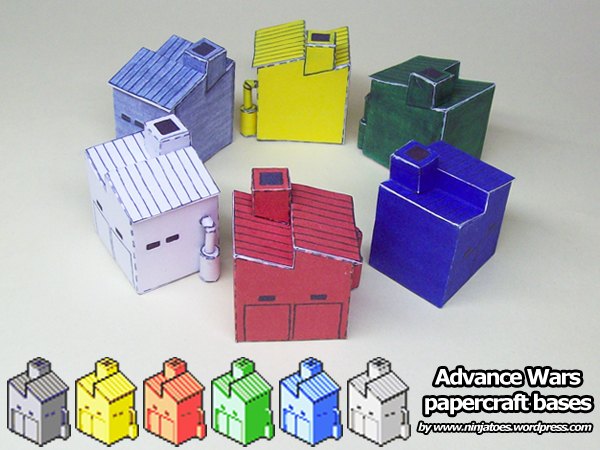 I’ve been wanting to do a Linebeck papercraft for ages now. He looks great; thanks for sharing him! He’s not too difficult I think, although his “layered collar” can be a bit confusing at first.